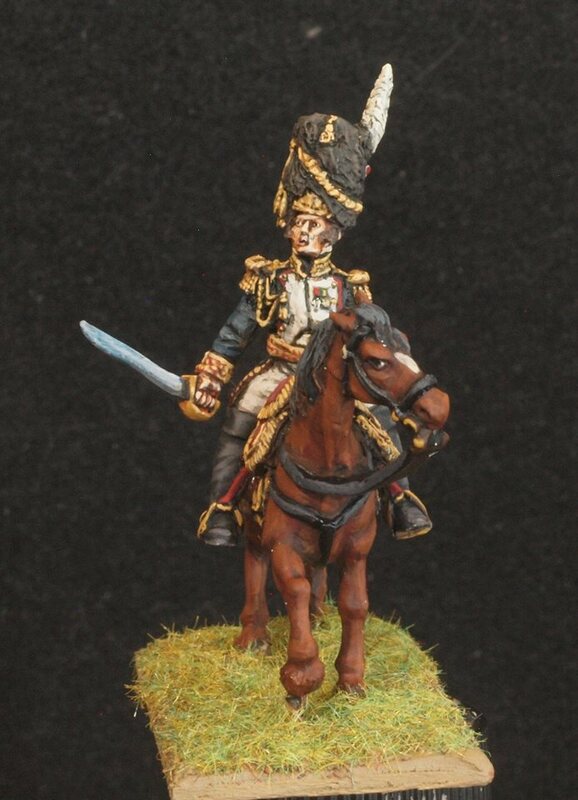 Gringo40's have just added General Dorsenne 1809 to our Napoleonic personalities, the formidable commander of the Old Guard foot Grenadiers and Chasseurs. A legend in his time, present at many battles of the Empire. This entry was posted on Saturday, May 26th, 2018 at 10:23 and is filed under News. You can follow any responses to this entry through the RSS 2.0 feed. You can skip to the end and leave a response. Pinging is currently not allowed.